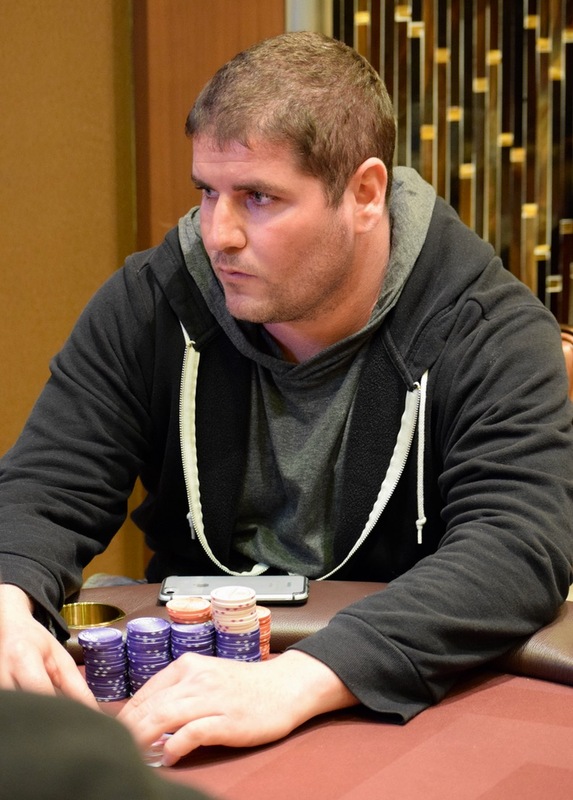 Michael Scott just eliminated Jed Hoffman in 3rd place ($11,206) in today's Monster Stack, setting up the heads-up match with Rickey Evans. Scott begins heads-up play with a 4-1 chiplead as Level 29 nears its close. Champion receives $24,812 and a WSOP Circuit Ring.